Many agree that homemade food is not only delicious, but also savings for the budget. Only now the time in the evening to cook lunch remains, it is barely enough to cook dinner. 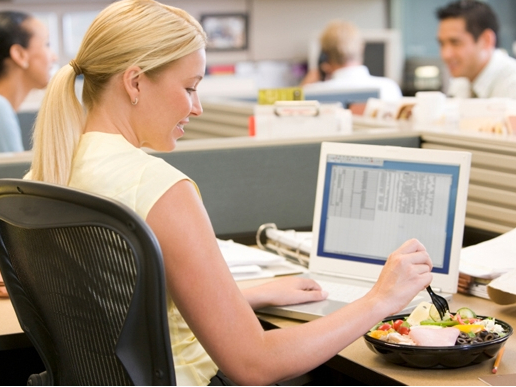 There is a solution: lunch for the office can be prepared from what was left from the evening meal. Cooking will take 15 minutes of strength, and some even warm up is not necessary. What to cook on? From the rest of the dinner vegetables to prepare a hearty omelet. Vegetables you can use any, choose the ones you like: potatoes, zucchini, eggplant, frozen mixtures of vegetables, stews, pumpkin, pasta or mushrooms. 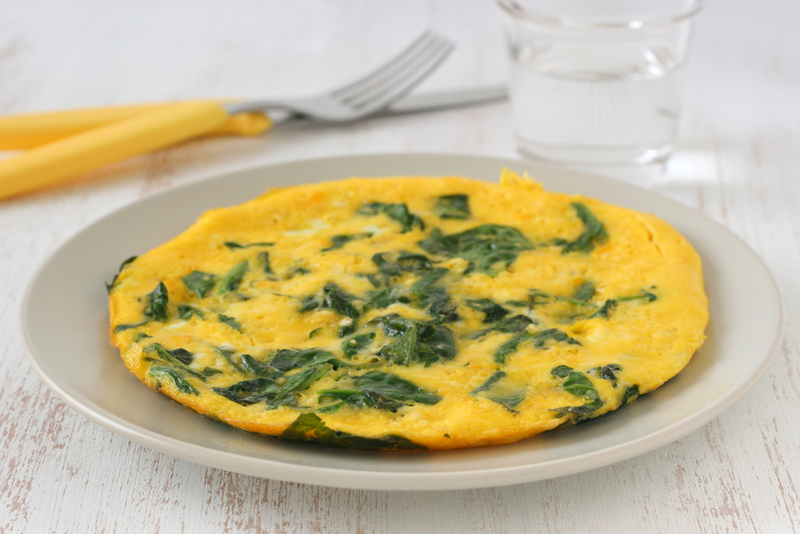 For the omelet you will need: 1 potato in their skins, 50 g of frozen spinach, butter, grated Parmesan and sour cream – 2 tbsp, 2 eggs, 1 tsp flour, salt, pepper. Put on a heated pan spinach and butter, stir to defrost, peeled and sliced potatoes, add the spinach, fry. Pour the mixture of eggs, cream, flour. Sprinkle with Parmesan, cover with a lid and fry until the clutch of eggs. 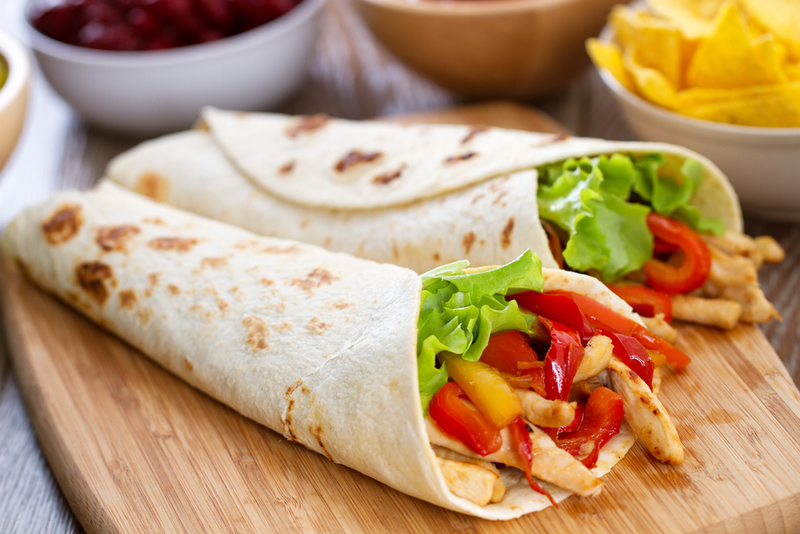 If dinner was a chicken, then it is possible to prepare for work sandwiches or rolls of pita. And it does not matter what way you cooked chicken – cooked, fried or baked. Just slice it into strips or large cubes, add chopped in the same way bell peppers, black olives, cucumbers, tomatoes. Lettuce will be a great addition. Wrap everything in the pita bread and pack in the parchment. We will need a sheet of lavash, tomato sauce, chopped chicken, half the pepper, olives. Pita smeared with sauce (soft cream cheese), it is laid a mixture of chicken, slices of pepper and olives. Turn the lavash roll, wrap with parchment paper. 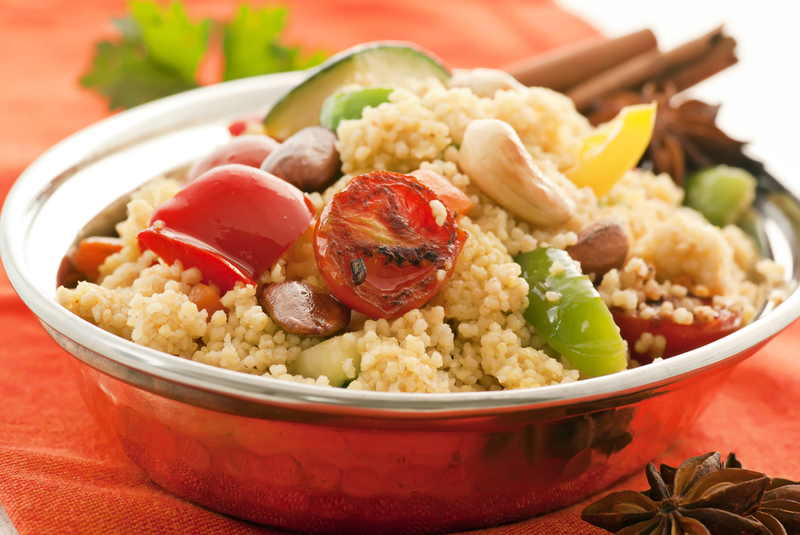 To quickly prepare for a job couscous. Delicious porridge is ready after 5 minutes after cereal filled with boiling water, then fluffed with a fork. To garnish you can add stew, stewed vegetables, pour any gravy. Porridge goes well with herbs, feta, feta cheese. Take half a Cup of couscous, 4 mushrooms, a few tomatoes, 50 g cheese, garlic cloves, thyme, herbs, salt. How to cook couscous indicated on the package. Add to heated the oil in a pan a clove of garlic, fry in oil the chopped mushrooms, garlic discard. Tomatoes to slice and saute with mushrooms, add salt and spices. White cheese mix with hot couscous, add the ragu, sprinkle with chopped greens. 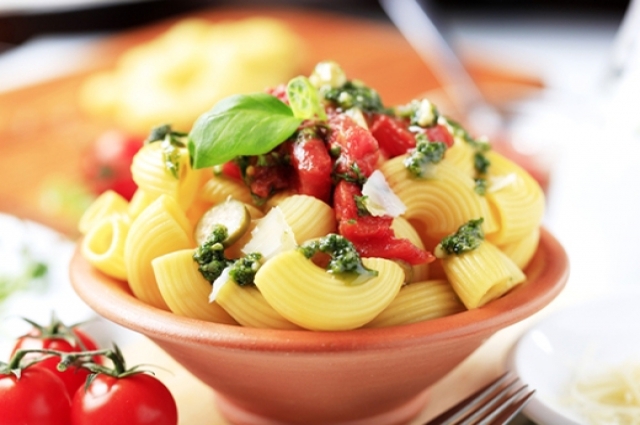 Of the remaining dinner of pasta you can prepare for the work a hearty and delicious salad. Classic version – canned fish. But you can include fantasy and add the ham, corn, green peas. We need: a Bank of canned tuna, 300 grams of prepared pasta, 200 g of green peas, 200 grams of celery, 1 bell pepper, 150 g of yogurt. Mash them with a fork in a plate of tuna, mix with boiled pasta. Add chopped celery, peppers, onions. In another bowl make a dressing: mix the yogurt, mustard, lemon juice. Season the salad, mix gently, chill for an hour. Then bring to the table.